Specific vacancies within the England Touch organisation are listed below. But if you would like to help out on a more casual basis then just Get In Touch! Non-Executive Directors are an essential part of the England Touch management, bringing a wealth of experience from across a range of sectors. The successful candidate will be mentored by Geraint Thomason, one of England Touch's Non-Executive Directors. CLICK HERE for a full role description. The National Referee Manager Assistant is responsible for assisting the National Referee Manager in all tasks, and acting as Manager as and when required, along with recruitment, training, participation and retention of Regional Coordinators. Ensure England Touch regions have suitably qualified referees to officiate and coaches to upskill to the required standard. Being a Level 2 qualified referee (or higher) is desirable. Applicants must be a Level 3 qualified (or higher) referee. The candidate will report to the National Referees Manager and Chief Operating Officer (see organisation chart by CLICKING HERE). 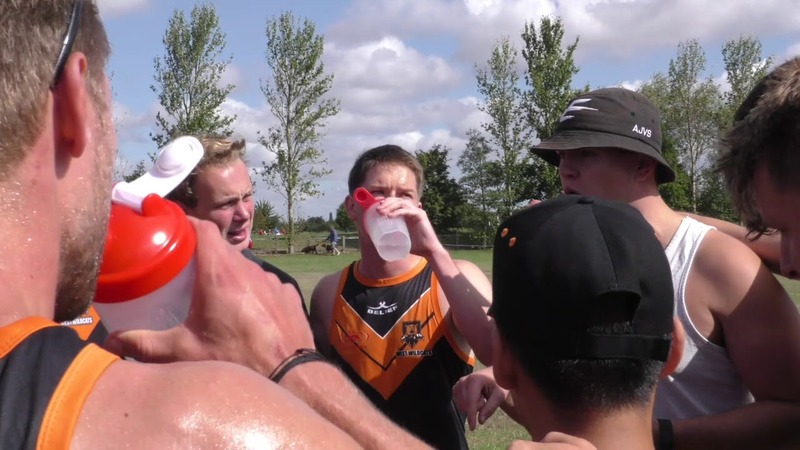 The successful candidate will assist the Events Tournament Team in coordinating all referee matters to ensure successful organisation of and running of all England Touch run events (attendance not always required). Experience of refereeing at England Touch events and understanding of the current tournament structure advantageous, although no referee qualification required. CLICK HERE to download a role description. This new role (multiple positions nationwide) will see the successful candidates assist your region in coordinating all referee matters for regional events/leagues and support all England Touch run events (attendance not always required) where possible. Experience of refereeing at Touch events and understanding of the current tournament structure advantageous, although no referee qualification required. Regional Referee Coordinators will report to the National Referee Manager and National Referee Manager Assistant, working closely and in conjunction with regional leads and coaches. CLICK HERE to download a full role description. CLICK HERE to see the 2019 referee structure. The Secretary is the lead administrative role within England Touch and the Association requires someone with the requisite skills and experience to help support our future growth.